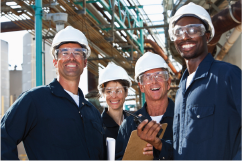 JHSC training is a legal requirement for employers in Ontario with 20+ workers! OSG is an Ontario Chief Prevention Officer Approved Provider of JHSC Part 1 and 2 Training. Register today!